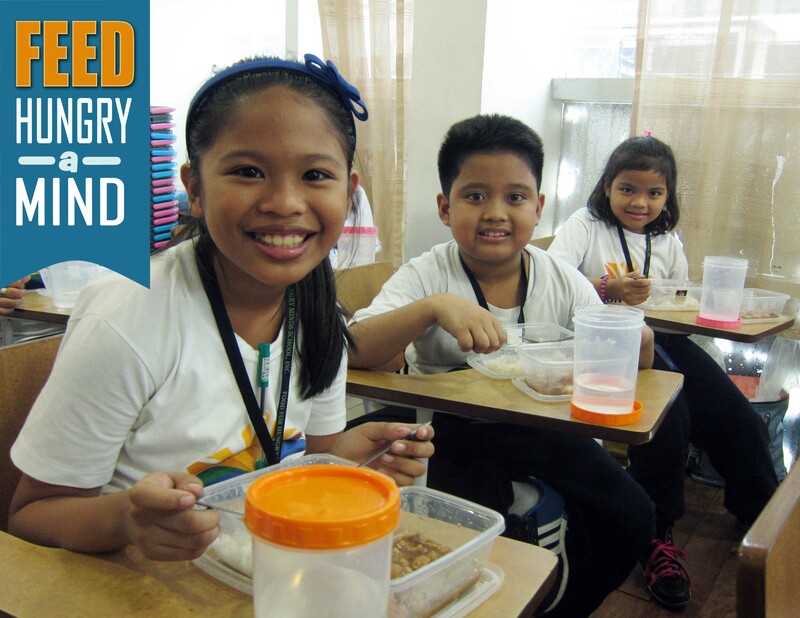 Thank you to everyone who showed their support to Feed a Hungry Minds 2016 campaign! But, we still have a long way to go to reach our goal to provide all Hungry Minds elementary students with meals until the end of the school year! Help us as we aim to reach our goal by October 8, 2016! Share this post and invite your friends, family and colleagues to support our campaign. Let us work together and #FeedaHungryMind today!